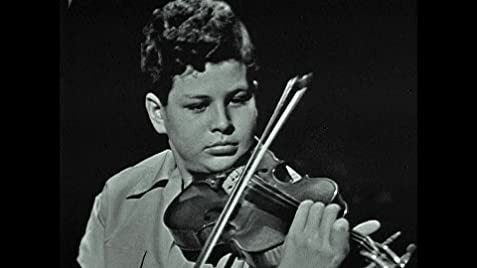 This is a wonderful documentary, directed by Alison Chernick, bringing to the screen the larger-than-life personality and brilliant violin playing of Itzhak Perlman. I'll admit I know little about classical music but when Perlman performs on screen I was just spellbound. The film also highlights his long time marriage and partnership with his wife Dory and how they share many of the same interests, including wanting to help talented young musicians. Overall, I just found this doc to be extremely well presented and engaging and, as mentioned, the music of Perlman is just magnificent.